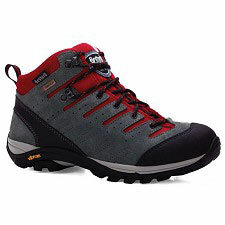 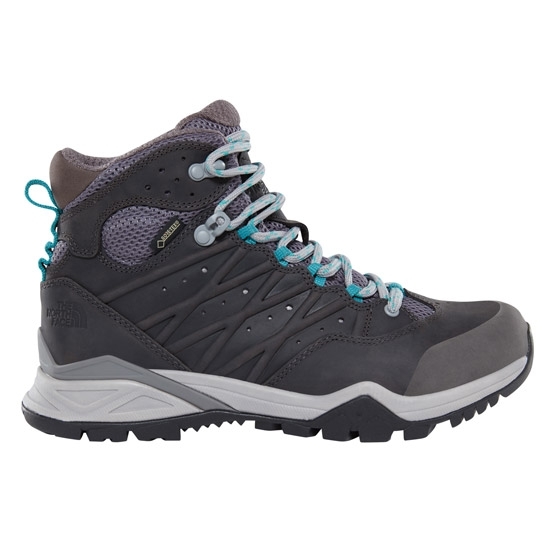 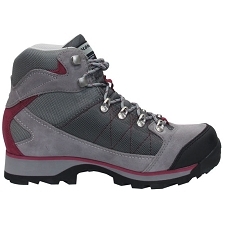 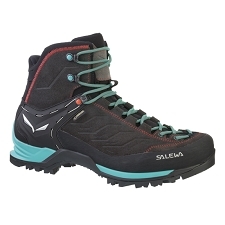 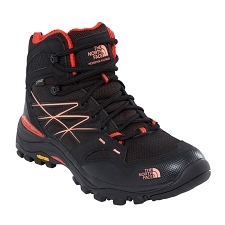 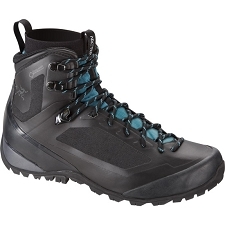 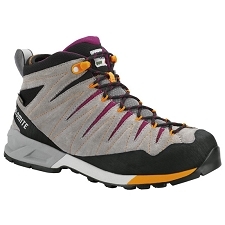 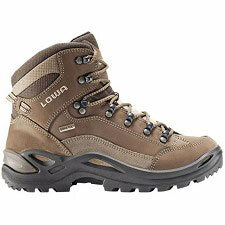 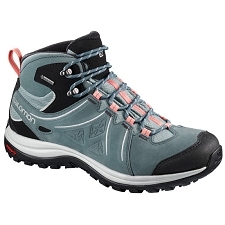 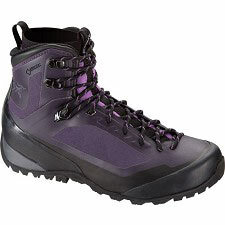 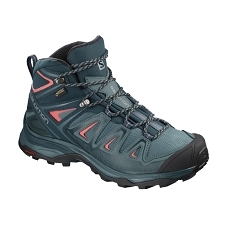 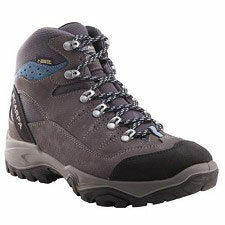 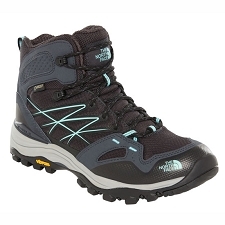 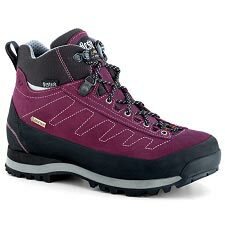 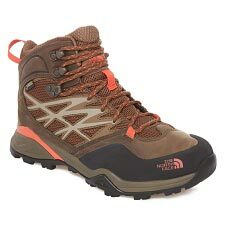 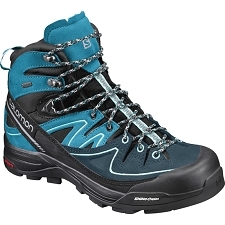 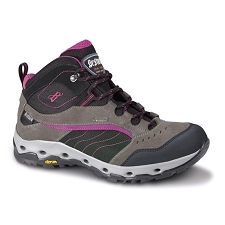 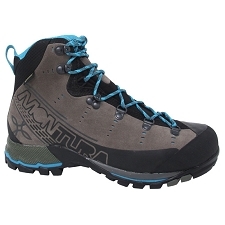 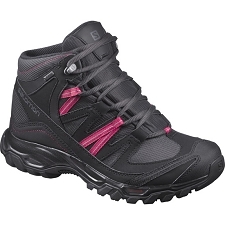 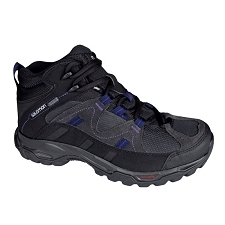 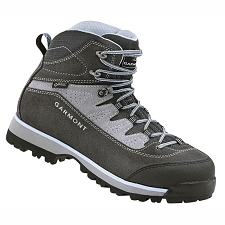 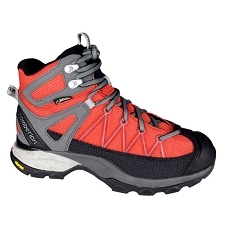 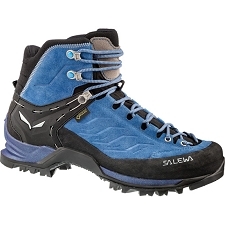 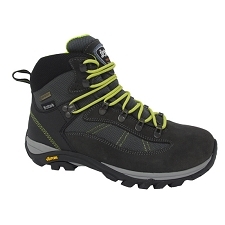 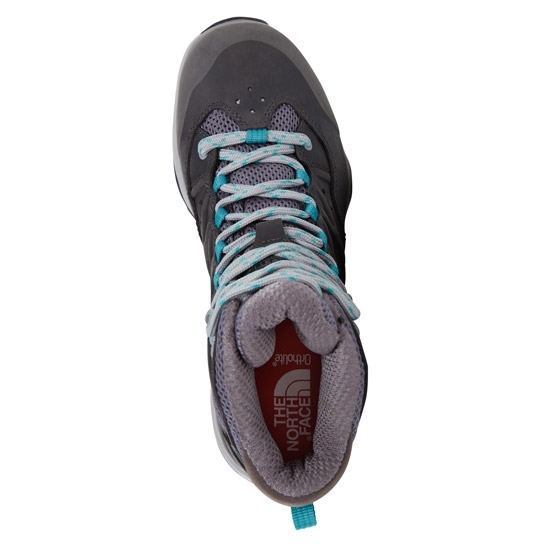 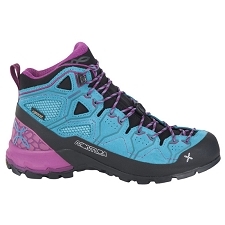 Women’s lightweight mid−cut boots for hiking and trekking on all kinds of terrain. 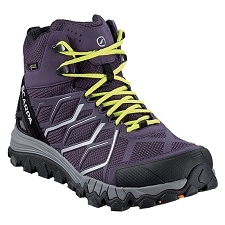 Waterproof and breathable, thanks to Gore−Tex membrane. 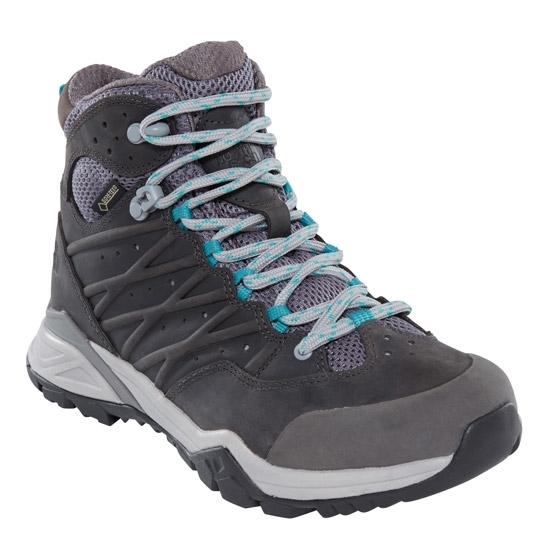 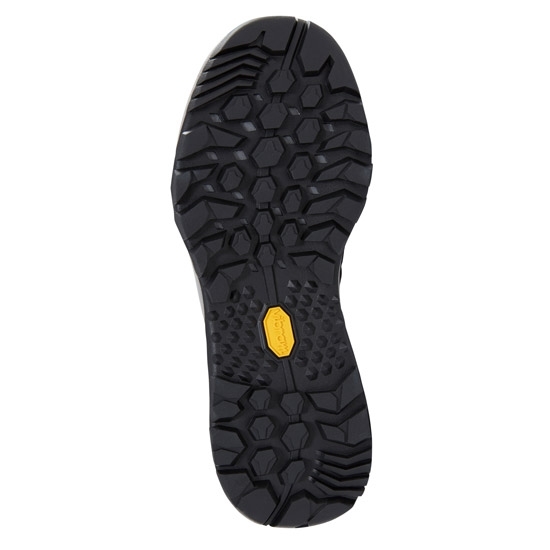 The Hedgehog Hike II Mid GTX W feature a waterproof and breathable Gore−Tex membrane to keep out the rain and to wick body moisture away from your skin, keeping you dry and comfortable throughout activity. Customer Opinions "Hedgehog Hike II Mid GTX W"